Happy Anniversary Cathryn and Joshua! 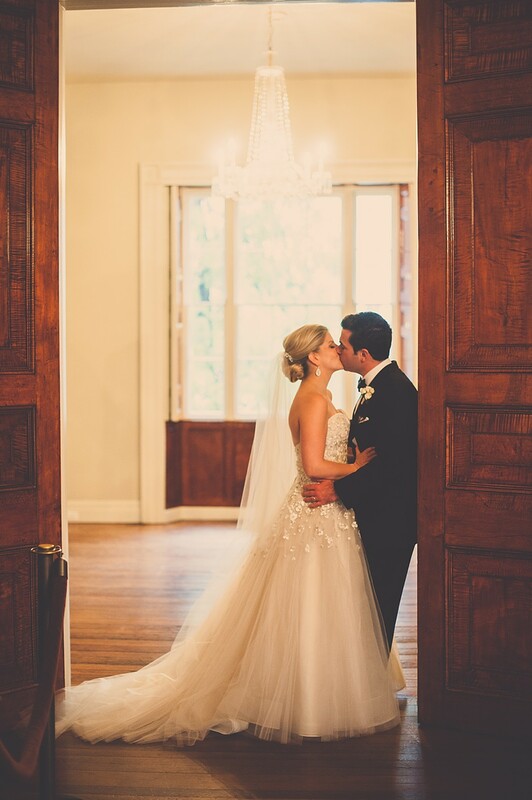 Wishing Mr. and Mrs. Marcuse a very happy first Anniversary! We cannot believe it has been an entire year since your beautiful day. Wishing you a marriage filled with joy and love.